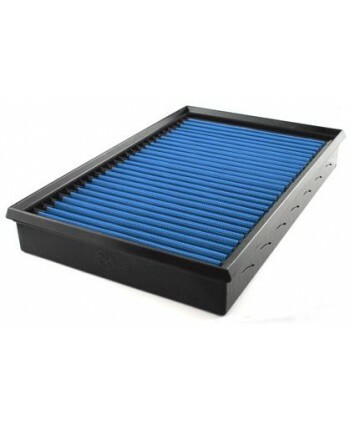 Constructed with 100% polyurethane on all sides, this high flow OE replacement performance filter will outflow the stock paper filter for improved horsepower and torque. Multiple layers of progressively finer mesh gauze media provides maximum convenience and easy maintenance. 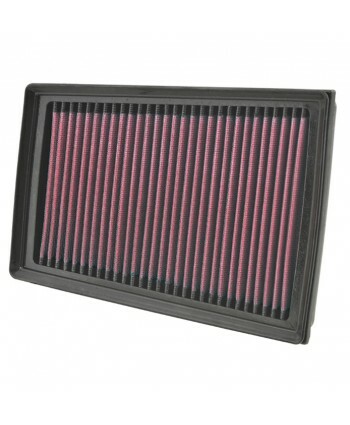 Washable and reusable for multiple cleaning cycles, the tall open evenly spaced pleats provide excellent dust holding c..
VRP Intake Filter Spacers eliminate the airflow restriction of factory and aftermarket filters that impede the smooth flow of air through the factory airboxes to increase horsepowerThese Spacers can be used with both Factory and Aftermarket Air Filters. 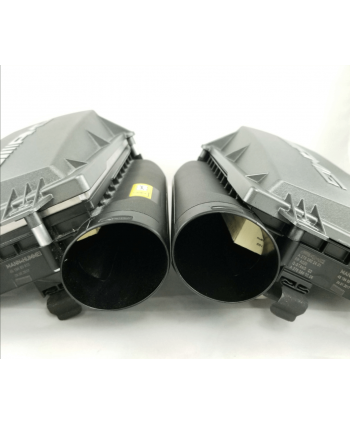 These spacers fit all M157 Platforms and allow for the engine cover to be retained for a near factory engine bay appearance. ..